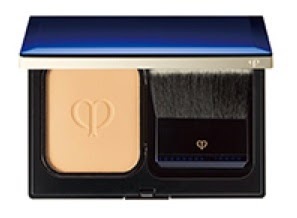 Clé de Peau will launch a new powder foundation, Teint Poudre Eclat SPF22 PA++ (9000yen, 11g), on 21 March in Japan. Available in 8 shades, it is supposed to provide longlasting wear without making the skin feel dry. 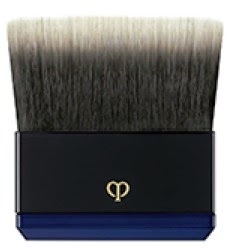 The foundation brush will retail at 2000yen.